Every credible business or institute needs a toll free phone number through which they can be reached. This is because people expect a trustworthy organisation to be easy to contact and look at it as a sign of good customer service practices. What’s even more eye-opening in terms of psychology is that when you have a toll-free number, it also leads the public to automatically assume that your business is well established. Additionally, if patrons don’t know where your company is located and/or whether customer support is provided in-house, they don’t want to be left guessing how much their call is going to cost them. 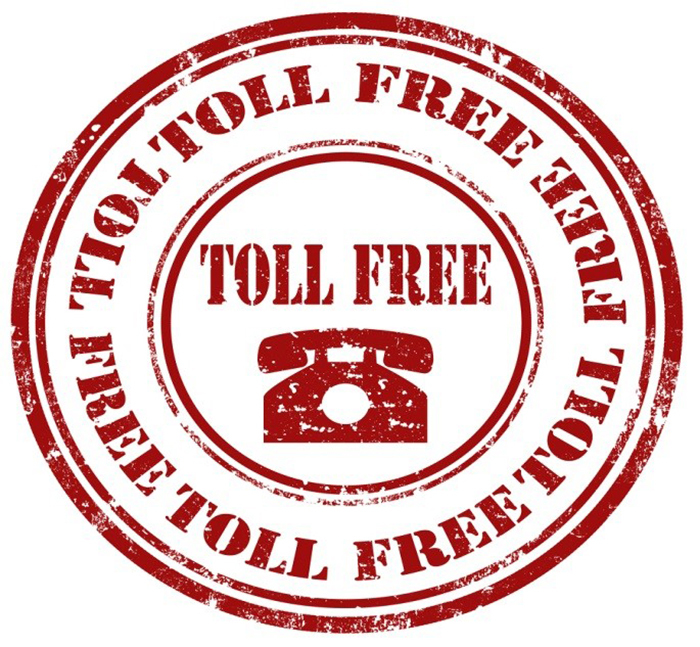 A free phone (toll-free) number is basically a type of number that is charged for all inbound calls, while making the call free of charge for anyone dialling this number, hence the name. Companies use toll-free numbers to encourage their clients to call them from landlines without paying long-distance fees. 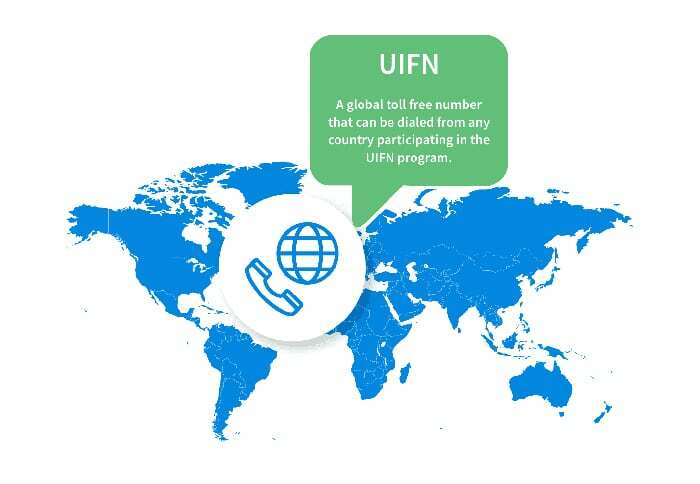 When making international calls to such phone numbers, these would be treated and charged as international ones if the numbers are not international freephone numbers (UIFN). This later type of number can be called free of charge from any country. However, the impediment is that a limited number of countries joined this agreement. Toll-free numbers usually have a distinctive dialling prefix resembling a geographic area code (such as 800, 803 or 0800), that can vary from country to country. The number of countries the service provider can cover. This is strictly dependent on the nature of the business, with some vast companies operating only within one country, while other small companies or startups operate all around the world. The price. Obviously, accessing the services of providers that have direct access to infrastructure is mostly cheaper than contracting the services of resellers. It is also fairly obvious that prices vary according to the country or region, as different countries have different fares at each level dictated by the economic environment, the extent of infrastructure, geography and more. Whether a free trial is available for the IT personnel of the company (IT managers, developers). These are just some of the points that will be useful in choosing an appropriate provider. Many other aspects might arise based on the individual needs and types of business involved.